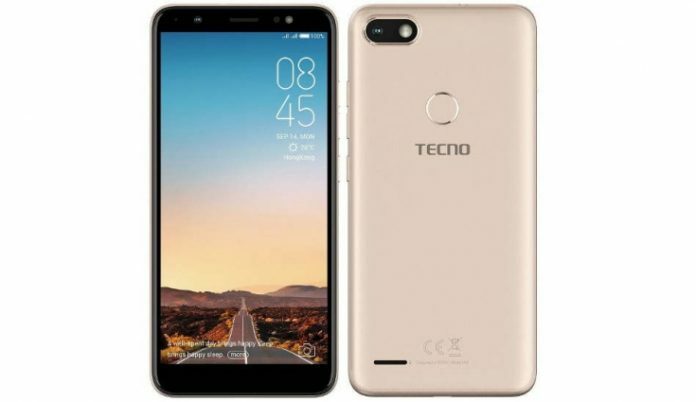 Tecno Mobile, a subsidiary of Hong Kong-based Transsion Holdings, has launched a new budget smartphone in Indian market dubbed as Camon iTwin. The device is priced at Rs. 11,499 and the company has partnered with Reliance Jio to provide its customers a cashback of Rs. 2200 which will be given via 44 cashback vouchers of Rs 50 each. The vouchers will be credited at the first recharge of Rs. 198 or Rs. 299. In addition, the company is giving 100 days’ replacement warranty, one-time screen replacement and one-month extended warranty on the purchase of the phone. The phone will be available in 30,000+ retail outlets across the country. “We noticed that ambiance holds the power to destroy a photograph, if not treated properly. That is where our latest offering, Camon iTwin with its AI-powered Bokeh Mode allows its users to apply enhancements and blurs the background to make the subject stand out,” said Gaurav Tikoo, CMO of Transsion India, while commenting on the launch of Camon iTwin. The Camon iTwin sports a 6-inch HD+ IPS full view display with 1440 x 720 pixel screen resolution and 18:9 aspect ratio. The display also bears 2.5D curved glass. Under the hood, the device is powered by a 1.4GHz quad-core Qualcomm Snapdragon 425 processor coupled with 3GB of RAM. The onboard storage capacity of the phone is 32GB and there is an option to expand the same up to 128GB using a microSD card. 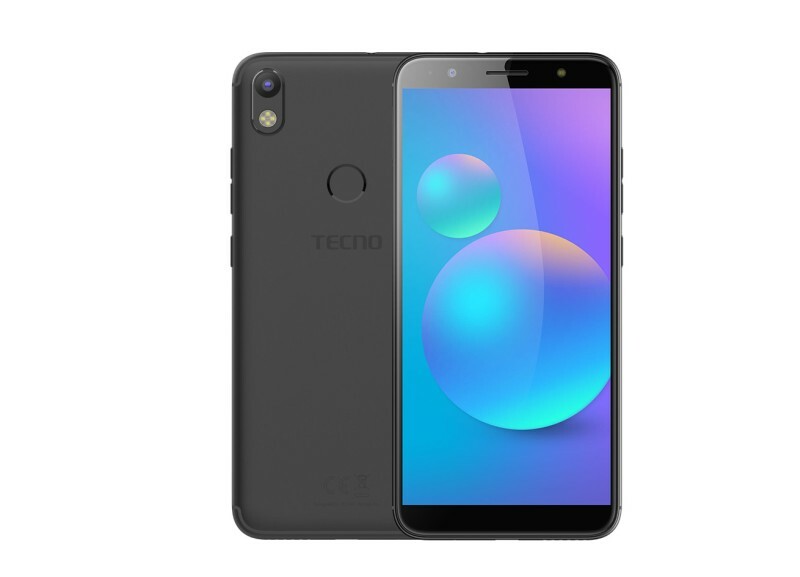 It runs HiOS based on Android 8.0 Oreo operating system out of the box and is fueled by a 4,000mAh battery. In the camera department, there is a horizontally placed dual camera set up on the rear which comprises of 13-megapixel primary sensor with an f/2.0 aperture and a 2-megapixel depth sensing sensor. It has a quad LED flash support and features 4x digital zoom along with AI Auto Scene Recognition feature. The rear camera also features Portrait Mode which enables you to take photos with Bokeh Effect. The front hosts an 13-megapixel sensor with an f/2.0 aperture for selfies and video calls. The front camera also has LED flash support for better selfies even in low light. Both front as well as rear camera have AI Bokeh Mode depth-of-field feature. In terms of connectivity, the phone includes Wi-Fi, Bluetooth, GPS/ A-GPS, Micro-USB, and a 3.5mm headphone jack.